All of our instructors currently teach at AquaFit of Plano. The first class at that facility is free! Just come about 10-15 minutes before class starts to sign a waiver and let the instructor know about any issues or concerns you have. 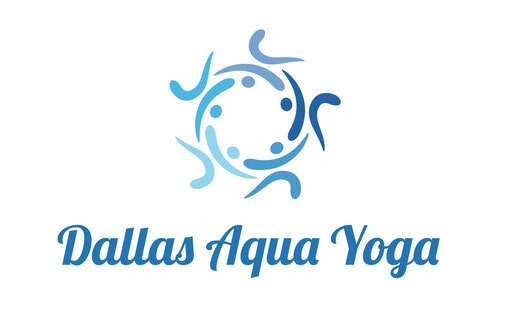 AquaFit of Plano truly has some of the most affordable group wellness classes in the Dallas metroplex. Specials are released periodically and sometimes a student can enjoy class for as little as $5 per session!  Therapeutic Movement classes do have a different pricing structure from Aqua Yoga classes. If you are interested in a private session (group or individual), please reach out to us either through the contact form or by calling head instructor Sandi Tindal at 214-476-9787. Full details regarding one-on-one work can be seen on our Personal Aqua Practice Consultation page.